Roofing Contractors & Construction Managers Since 1991. Whether you're in need of a new commercial or residential roof, or help repairing structural damage to an existing building, we service all roofs for repairs and maintenance and are your one-stop-shop for all your roofing needs. Sal and his team arrived amid blowing snow and cold, but they went right up to the roof and repaired/replaced the missing shingles. They knew exactly what had to be done, and they took care of the repairs in a very short time. Very good guys. I absolutely would hire them again. Asphalt Shingle roof is one of our most common roofs for Gabled Residential Application. When deciding on which type of roof you would like, there are aspects to keep in mind. Some of these are up-front cost, appearance, longevity, and maintenance cost! Shingles are a great option, they fill these categories best. After your decision on which material to use to construct your roof, there are still other questions! Such as which manufacturer should we use, who makes the best shingle for the money, etc. After many years in the business my personal preference is the Owens Corning “Duration” shingle. 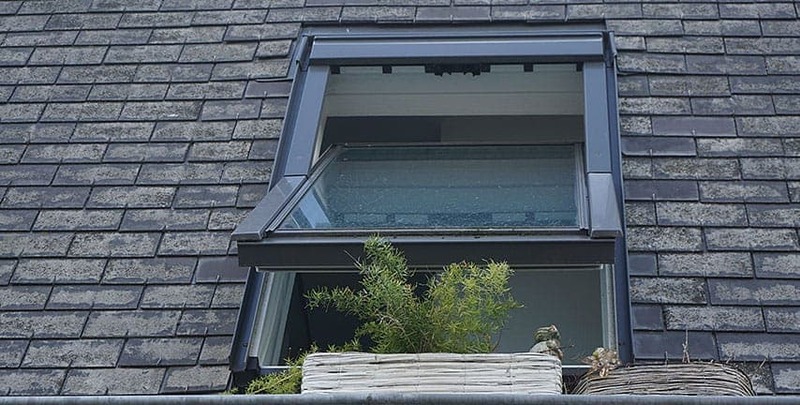 Now that we have chosen material type, and manufacturer, there are still other choices that need to be made to ensure the right application within the highest quality installation is met! That is the installer himself, and all of our installers are factory certified. We have uploaded the installation manual for asphalt shingle, so customers can have a better understanding of their roof & our quality. We're proud to offer the best residential roofing services and rates in the area. Basements and cellars can flood when the gutter and downspout doesn’t properly move water away from the house. You can prevent this problem by making sure your gutters are free of clogs and debris, your downspouts are connected securely, and any long gutter runs are pitched properly to minimize overflows. Leaks can occur along any edge or protrusion from the roof. 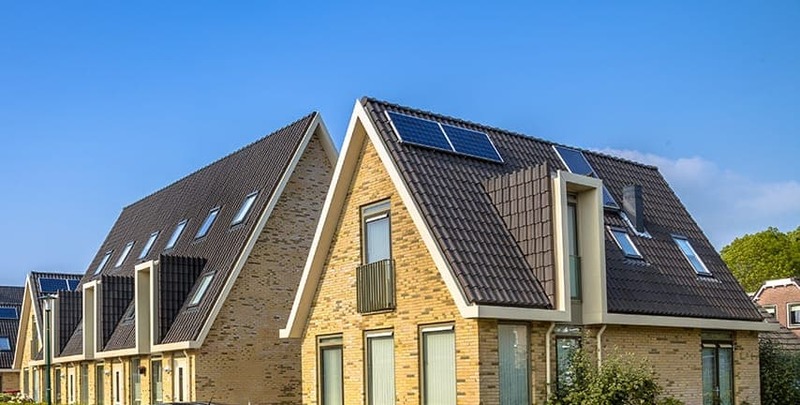 Making sure that the roofing contractor checks the flashing around chimneys, vent stacks and skylights, as well as step and valley flashing will ensure that leaks are avoided in these problem areas. During a roof inspection, it’s also smart to inspect the glazing seals between the skylight glass and the aluminum glazing bars. Leaks in these areas can often be repaired with specialized sealants and removal of old material. 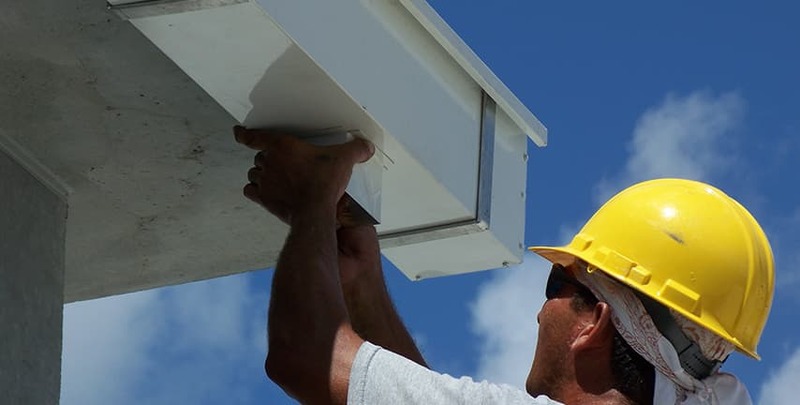 Soffit vents and ridge vents rarely require maintenance or repair when installed properly. but gable vents can give insects and rodents access to your attic if they are not properly screened. These vents may need to be inspected from inside your attic as well as from the house exterior. A properly ventilated excessive energy losses, ice dams, mold, rot, and lots of unnecessary homeowner angst. Every commercial roofing project is unique. We will provide a thorough inspection and then work with you and our manufacturers to help you choose the right option to for your roofing and waterproofing needs. As a Weatherbond by Carlisle Preferred installer, we have the ability to offer warranties on both material and labor to ensure that any issue that may arrive will be quickly resolved with no cost or headache to you! We value quality as our main concern and all of the products and systems that we offer reflect our standard, of providing clients with a top of the line roofing installation. Our attention to detail and expertise in a variety of products sets us apart from the rest. There are many reasons not to neglect a roof, including financial and safety, but it’s important to have routine inspections done. Ponding water, a base flashing that is slipping, or pitch pockets that haven’t been filled are items that can be easily spotted and fixed. To maximize roof service life, a proactive maintenance program should begin in the first year after installation. If you wait too long to implement a service plan, you will reduce the overall benefits. The National Roofing Contractors Association (NRCA) classifies “undesirable” ponding water as water that is standing for more than 48 hours, even though ponding water can cause issues in an even shorter time frame. On a flat roof, a 1” deep pond weighs 5.2 lbs./square foot. The additional weight of the load may pose a threat to the structural integrity of the building, and in extreme scenarios cause the roof to collapse. Fairfield Roofing can help you look into ways to maintain proper drainage on the roof by adding roof drains or using tapered roof insulation. Also, check the flashings on all roof protrusions, as they can be a source of leaks. This occurs if the roof is not adhered properly to the substrate. Some billowing and fluctuation to the membrane is not only common but necessary as positive and negative pressure accumulates on either side of the roof. Manufacturers produce these membranes with these conditions in mind. Excessive billowing and tenting can be a symptom of poor installation. Ensuring that your roofing professional is well versed in the installation of these roofs is imperative. Ask your roofing contractor to provide the proper specification or building code for your area when installing a new roof. If you walk out onto an EPDM roof, one of the first things that you will look for is evidence of shrinkage in the membrane. 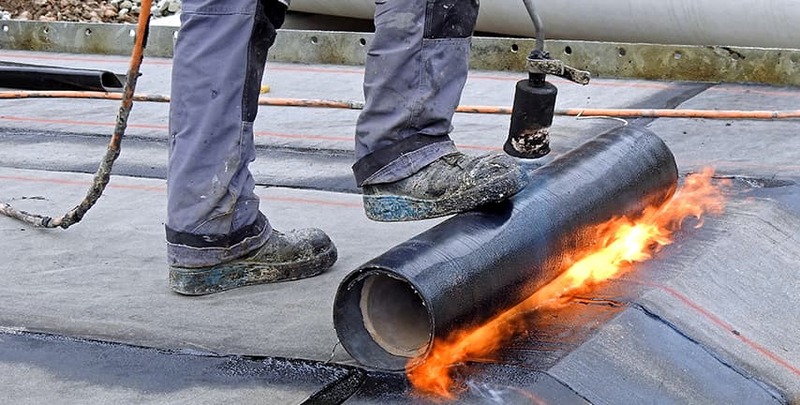 The two items most commonly seen are the flashings pulling away from the wall or curb, and cracking of uncured membrane, which is commonly installed at the roof perimeter and around penetration flashings. Make sure you’re conducting regular visual inspections or have a maintenance plan that includes these. It is commonly recommended to do these visual inspections a minimum of twice per year (Such as late fall and early spring)…and certainly at least once annually. Roof maintenance and inspection programs make good business sense for property owners and facility managers. 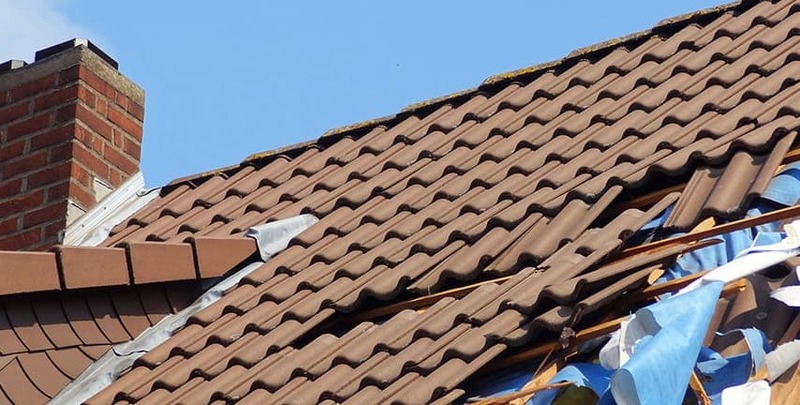 Far too often roofing systems are managed in a reactive manner, leaks and issues are only resolved after damage has occured to the underlayment and decking. To achieve roof longevity and reduce overall repair costs, a preventative maintenance contract is strongly recommended. A roofing system is a valuable asset and needs consistent attention to retain its value. 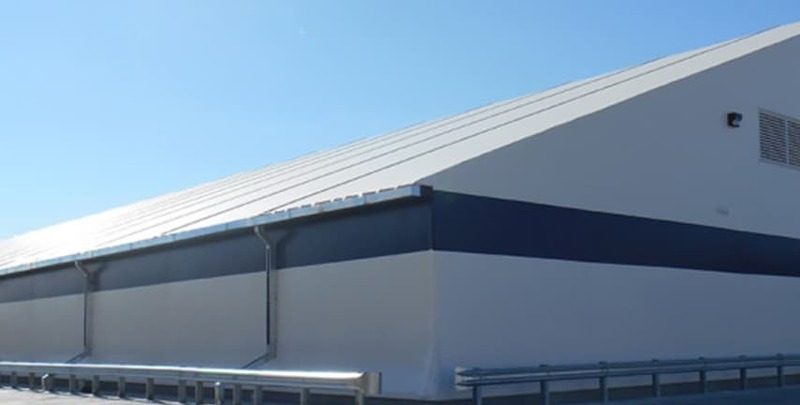 A commercial roofing system contains three main components - the roof deck, rigid insulation, and the membrane. All of these component's life spans are increased exponentially the earlier a leak is detected and resolved. Data collected by Firestone Building Products over a 15 year period revealed that roof maintenance costs are $0.14 per square foot for buildings per square foot when a roof maintenance program is not in place. The roofing Industry Alliance for Progress conducted a similar study in 2003. They determined that the average life cycle of a low sloped roofing system was 17 years. 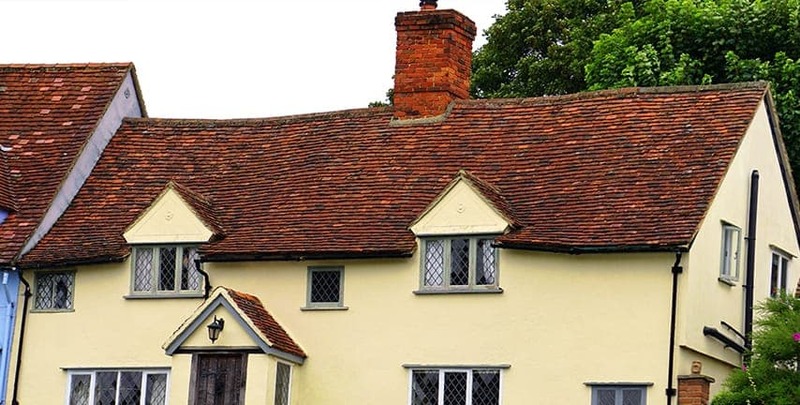 Furthermore, they found that building owners who protected their roofing assets with a maintenance contract were rewarded with an average roof life of 21 years. Conversely, the average lifespan was only 13 years for the building owners and facility managers who choose to maintain their roofs in a reactive manner, without a maintenance contract in place. Most material manufacturers' warranties require the owner to periodically inspect and perform maintenance to their roofing system. Fairfield Roofing staff provides comprehensive routine roof inspections as part of our preventative maintenance contract. Call us today for a quote on a maintenance plan for your roofing system. 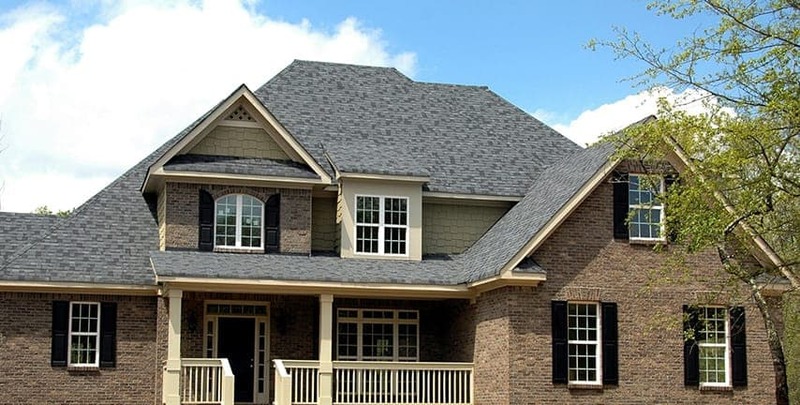 We offer the most complete roofing services in Connecticut and surrounding areas. Also check us out for our growing set of general contracting services. Get in touch!